Having trouble with your knees? Could knee replacement surgery get you back to walking without pain? 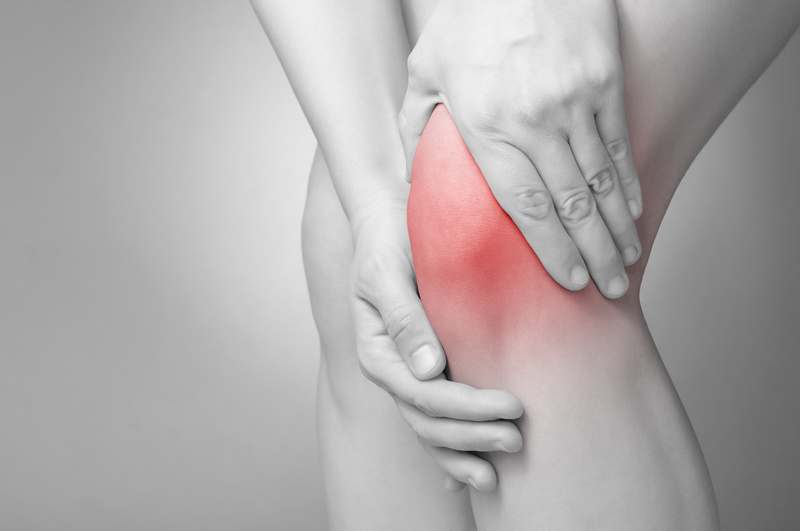 Take the first step and call for a consultation with an orthopedic surgeon. Here is a list of a few knee replacement surgeons located in Raleigh, NC. Dan Albright, MD is a board certified orthopedic surgeon, who completed two fellowships in spine surgery and total hip and knee replacements. He is Board Certificated with the American Board of Orthopedic Surgery since 1996, and recertified in 2007. Matthew Boes, MD is a board-certified, fellowship-trained orthopedic surgeon with specialty certification in sports medicine from the American Board of Orthopedic Surgery. His areas of expertise include sports medicine; arthroscopy; and reconstructive surgery of the shoulder, elbow and knee. Daniel T. Jones, MD trained at LSU in New Orleans in Orthopedic Surgery and began private practice there in 1998. His special interest and training is in sports medicine, arthroscopic surgery and joint replacement. Bradley K. Vaughn, MD received his medical degree from the University of Illinois, completed his residency at the University of California, and pursued his fellowship in adult reconstruction in Columbus, Ohio. Dr. Vaughn is a board certified orthopedic surgeon experienced in adult total joint replacement and revision surgery. John Chiavetta, MD attended the University of North Carolina at Chapel Hill for undergraduate training and Medical School. He completed his internship and residency at the Mayo Clinic in Rochester, Minnesota. Paul Burroughs,MD’s interest in medicine began early during his sophomore year of college when he began research on ligament and bone healing in the UNC Division of Orthopedic Surgery. Dr. Burroughs currently specializes in Signature custom knee replacements.